Shivani Mishra is a full time MBA candidate with over 7 years of work experience into Operations-Quality Management, Project coordination, and Research and Development. She is an Electrical engineer by degree and a Mechanical engineer by choice which leveraged her to innovate and develop patent. She was an avid participant and coordinator for many corporate events and ESOP in her previous company. She contributed for AWIM (A world into motion- A global initiative for student learning). 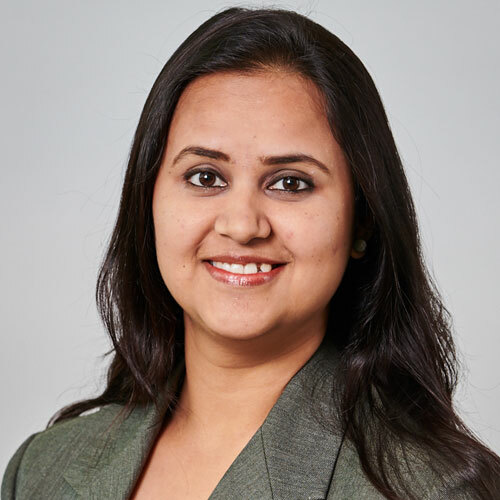 Few of her remarkable contribution in her past working environment were driving special projects like people competency enhancement, event management, and fun at work initiatives, which gave her an immense opportunity to connect with people. In the MBASA, she is excited to gain similar learning experience in a global conglomeration.Her areas of interest encompasses Strategy, Leadership, and Quality Management.Her future ambition is to work into an analytical and strategic role.Passionate about Pets and creative stuff.